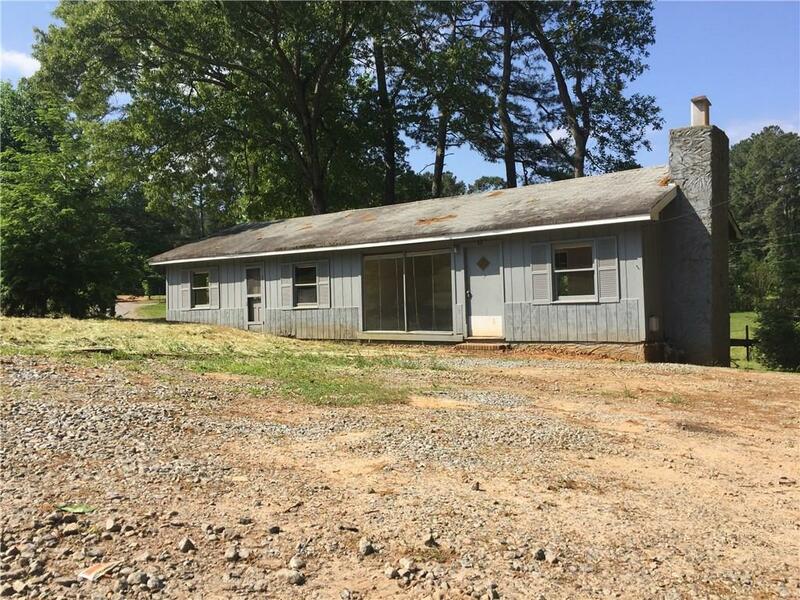 This 4BR, 1 BA home on acreage has a rural private setting with room for your garden and NO HOA! A great deck and plenty of room for you and the kids. 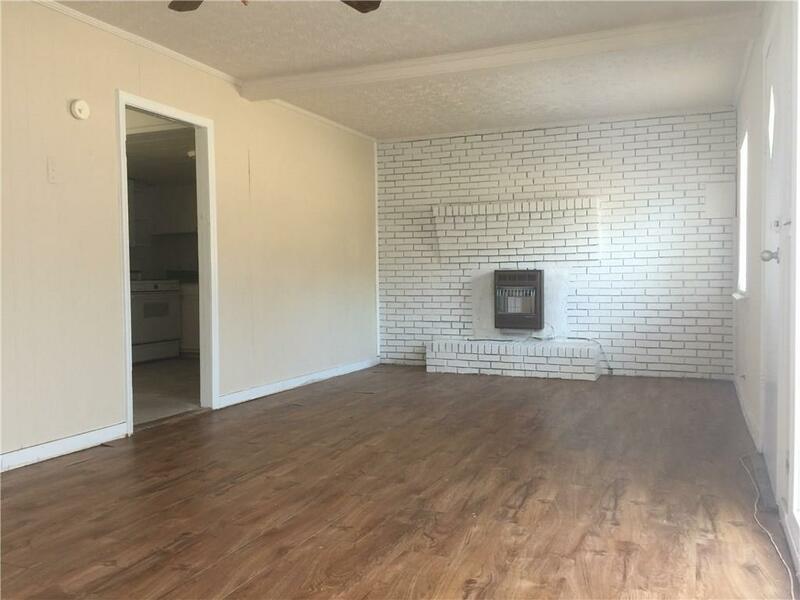 The detached manufactured home is a 2BR/1BA that is reserved by the owner for others. The utilities, the driveway and the mailbox are shared. 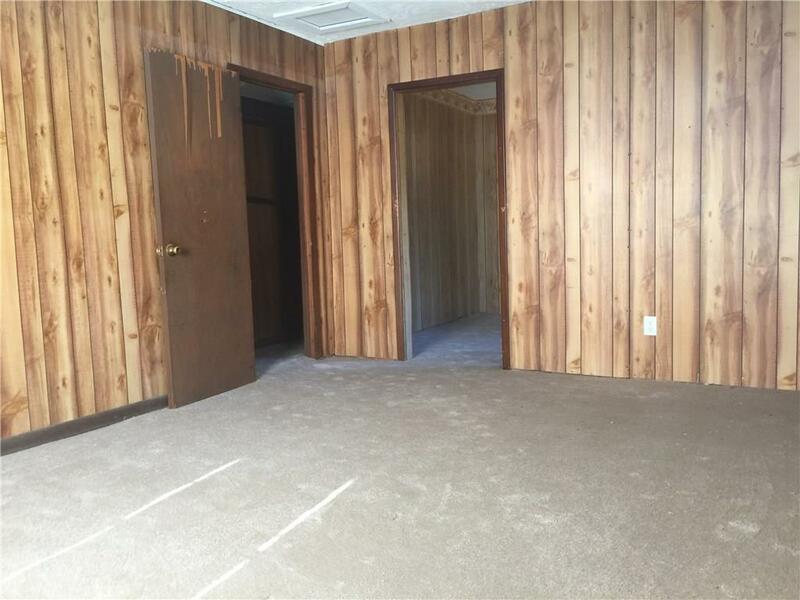 However, the owner pays for the utilities. If your share is less than $100/mo, you pay nothing extra. If your share of the utilities runs higher, you will have to reimburse the owner for your share. Easy qualification. 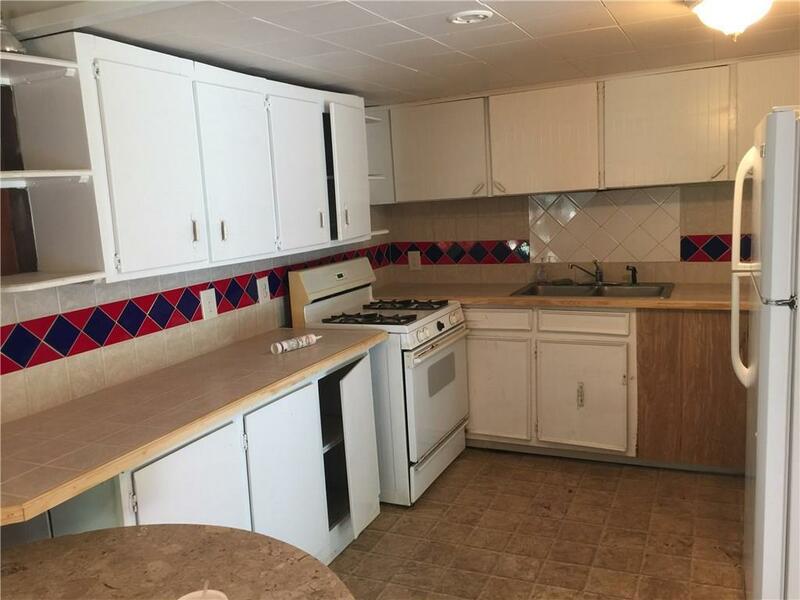 Rent is $1400 discounted to $1200 for early payment.